A day of two halves. This day tour will take you to two different parts of the Cape, one by the coast and the other inland. 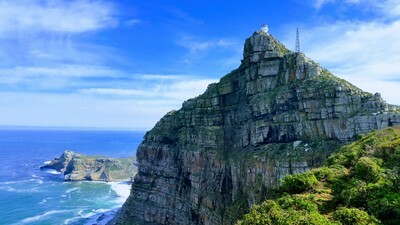 Both are “must see” tours of Cape Town. 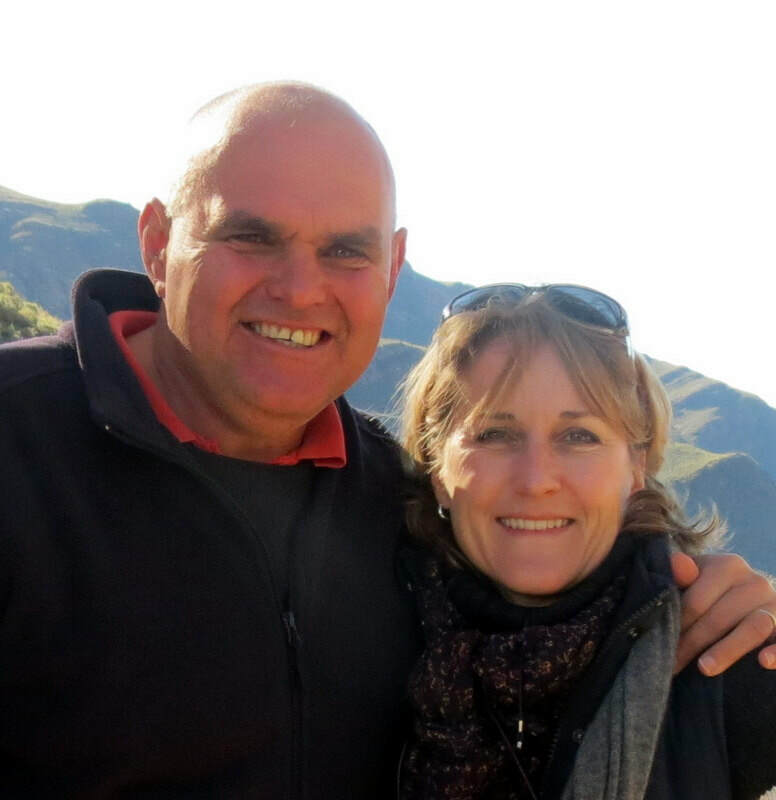 Your tour guide meets you at your hotel and takes you on an ocean drive towards Hout Bay to Cape Point. A short stop at Chapman’s Peak for one of the best photo opportunities in Cape Town will see this part of the two day Cape Town Tour head to Cape Point. 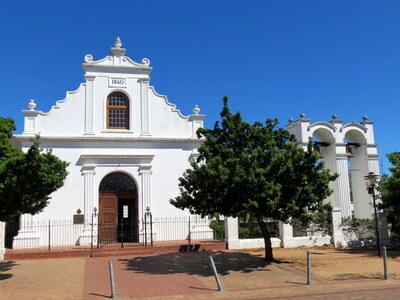 A short and refreshing wander around the place where the Atlantic and Indian Oceans were once thought to meet is part of a must-see on any Cape Town tour. Having spent some time walking, riding the funicular or having a bite to eat in the restaurant watching baboon play, it is time to move on. 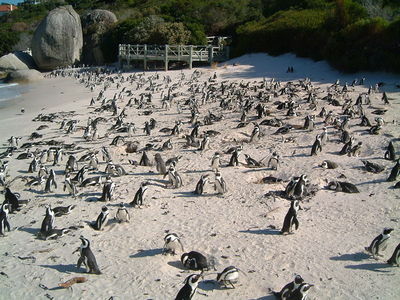 Next stop on the tour is Boulders Beach for what for many is the highlight of any visit to Cape Town. Passing through the historic naval town of Simon’s Town and hearing about a dog called Nuisance the penguin colony is the most anticipated part of this tour. 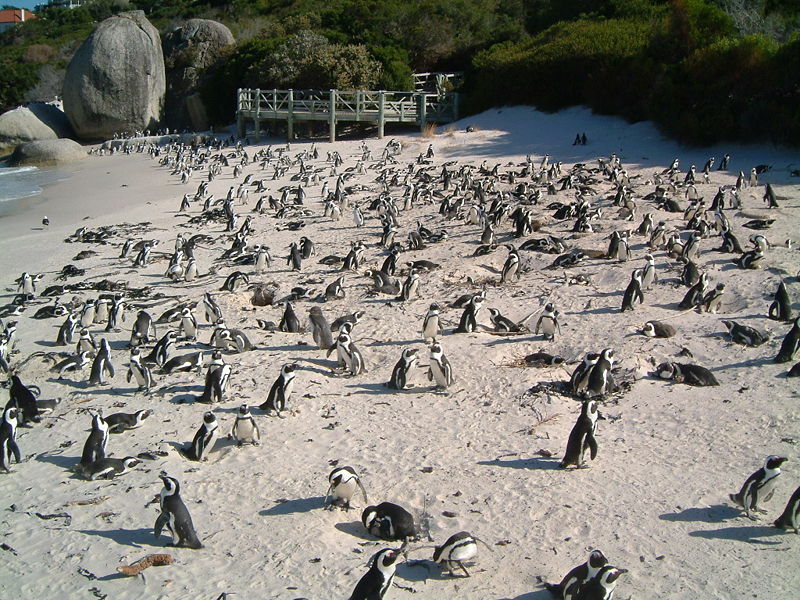 A walk through the penguins with some extra insight from your Case Town Day Tours guide makes this an unforgettable part of your stay in Cape Town. 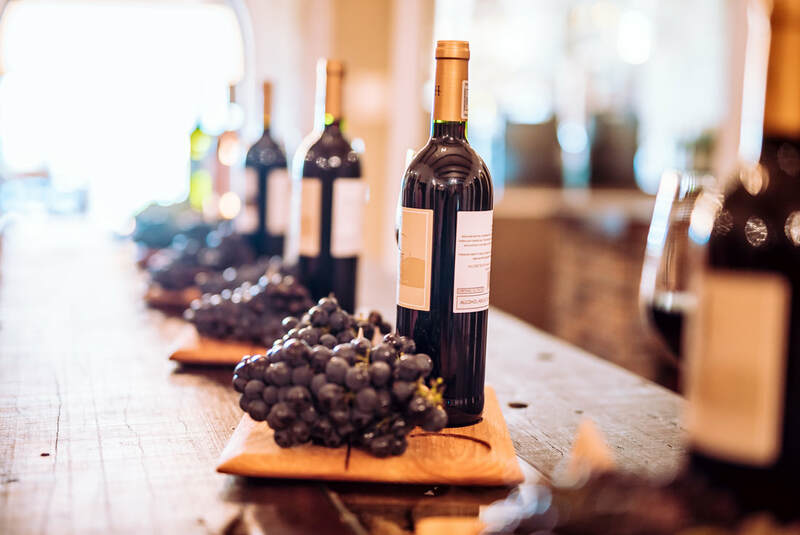 Sampling the finest Cape Wine is an experience you will never forget. Just a note to tell you that we had an excellent tour around Cape Town and our travels throughout the southern portion of South Africa. We will gladly recommend it to others.